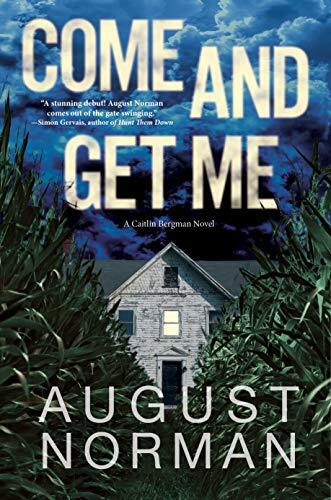 I am a huge fan of suspense thrillers but as much as I tried I could not get into this book at all. From the very beginning I just wasn't pulled into the story but I was committed to a review so I kept reading. About a third of the way in I just said screw it and skipped the whole next third of the book and picked up at about the last third. Honestly other than some minor details of what went on, I wasn't at all lost and just kept right on reading. Luckily the last third had a little more action to sustain the book but at the end of the date the book isn't one that I'd recommend. Sadly, I say pass on this one. There are way too many books out there to waste time with this one. 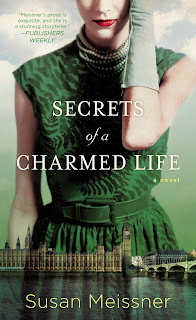 Secrets of a Charmed Life has now become my favorite book of 2019. It is an amazing suspense story. It reminds me a little of Hotel on the Corner of Bitter and Sweet by Jamie Ford in that I kept wanting to jump to the end of the book to check if everything works out in the end. Two sisters separated by war in a story told over a current day's afternoon. I really couldn't get through the book fast enough. Truly wonderful. I recommend this one to anyone who loves historical fiction. By this third book in the Carson Chronicles I feel like the characters are some of my favorites to read about. They all have their distinct personalities and I feel invested in what happens to them. In each of the books there have been emotional ups and (surprisingly low) downs and I think this is what helped solidify that relationship for me. 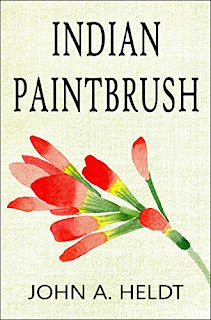 In Indian Paintbrush the family travels to 1943/1944. Here the men have to deal with the WWII draft, newly acquired brides and the continued search for their parents. The ladies both meet dashing men that sweep them off their feet but then they face the ultimate decision... to keep their secret or risk sharing it and put their family's safety on the line. While this book in the series covers some of the events in World War II and gives us a look into a Japanese internment camp, it doesn't have as much historical knowledge as other time travel books I've read and absolutely loved by Heldt. With that being said it's still a fantastic story that leaves me anxiously awaiting the next book in the Carson Chronicles. I recommend this for anyone who loves romantic time travel books. Only Human by Sylvain Neuvel - The entire trilogy is a must read!